Ashland Surgery Center – A free standing, multi-specialty ambulatory surgery center. Ashland Surgery Center is a free standing, multi-specialty ambulatory surgery center whose physicians perform a broad range of outpatient surgeries and procedures. 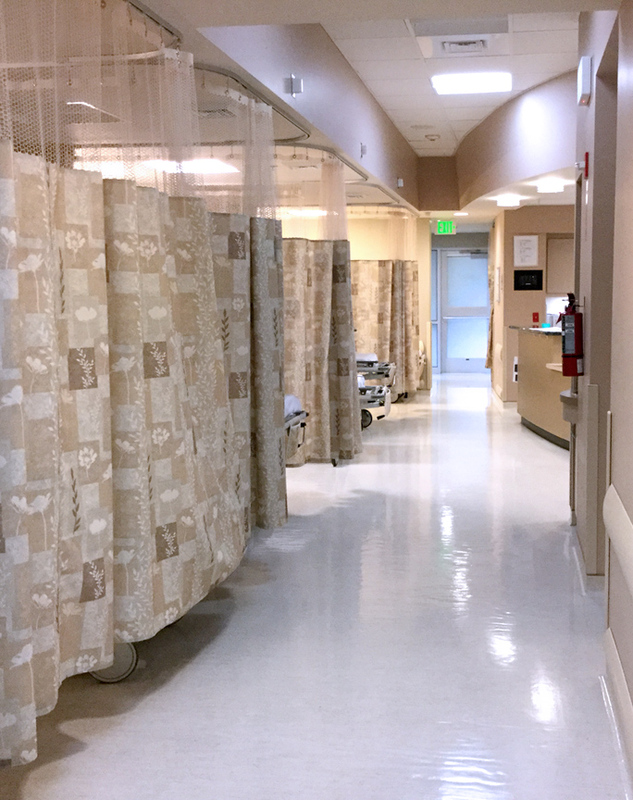 Combining state-of-the-art equipment and technology with compassionate, individualized care, ASC offers three surgery suites, a GI procedure room, and fully-equipped preoperative and post-anesthesia care areas. Our well- respected physicians are supported by a highly skilled surgical team, nursing staff, and, when required, an anesthesia provider. 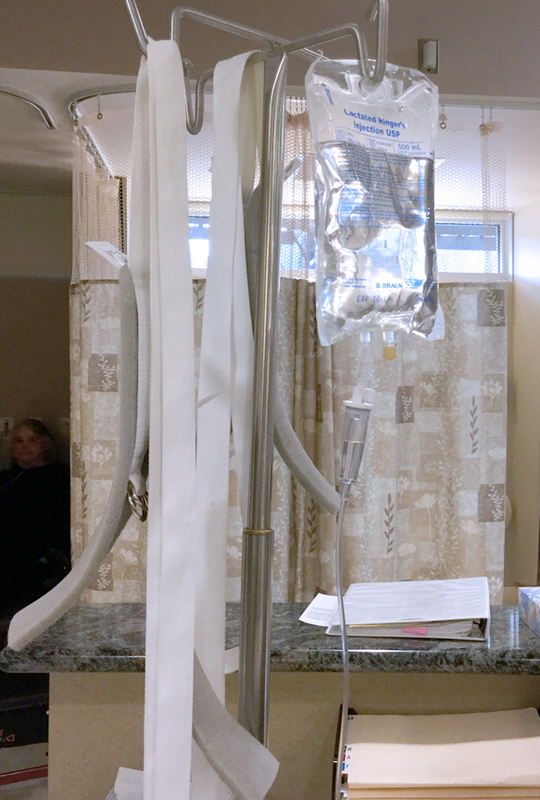 Patients arrive on the day of the procedure, have surgery in a fully-equipped operating room, and recover under the care of nursing staff — all without hospital admission. The ASC team provides an atmosphere of compassion and understanding with minimal stress and anxiety to ensure our patients have a comfortable, professional experience. 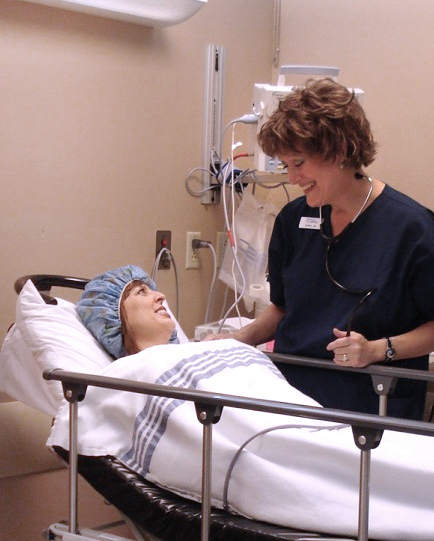 Ashland Surgery Center is the answer to your outpatient surgical needs. Serving Southern Oregon and Northern California, Ashland Surgery Center is certified and licensed by the state of Oregon and Medicare. 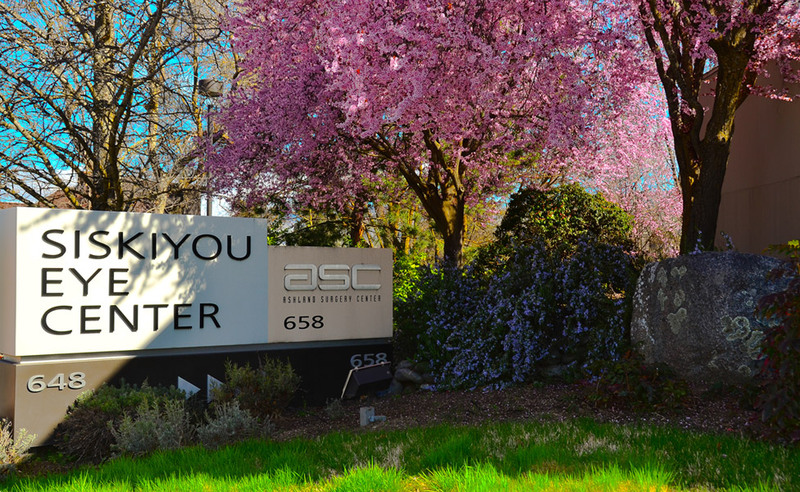 Ashland Surgery Center will provide our patients with high quality, safe, cost effective outpatient surgical care in a friendly, convenient, caring environment by highly skilled and compassionate physicians and staff who serve Southern Oregon and Northern California.